Happy Anniversary, Warframe fans. 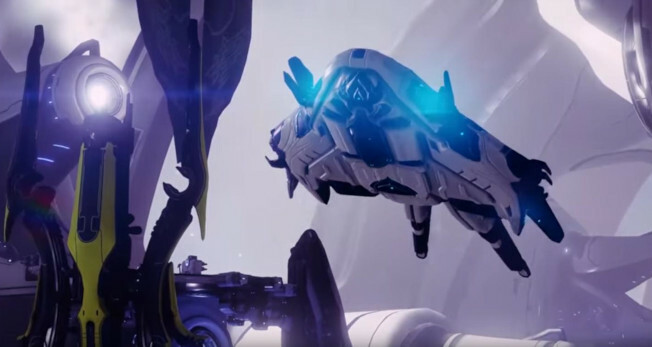 In celebration of the big event, Digital Extremes dropped a new trailer offering a look at the free in-game items players can obtain during the anniversary period, some of which we mentioned here. The video isn’t terribly long, but it does give you an idea as to the “cool factor” of these items. Check it out below.